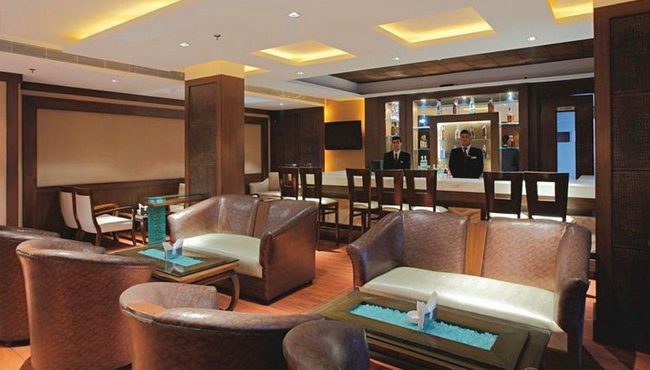 Feel like king or queen of the castle when you stop by Big Shot Pub to enjoy professional service and memorable cocktails at the Country Inn & Suites hotel in Amritsar. Enjoy an aperitif before your meal at Spice Restaurant, or wind down with colleagues over a glass of wine after your meal is finished. 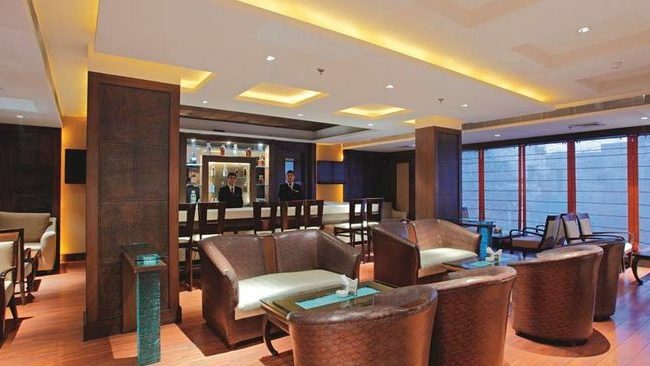 Whether you're chatting with colleagues or on a romantic date, Big Shot Pub is the ideal choice for connoisseurs searching for fine spirits, cocktails and non-alcoholic beverages.